Remove the skin and pit from your avocados. 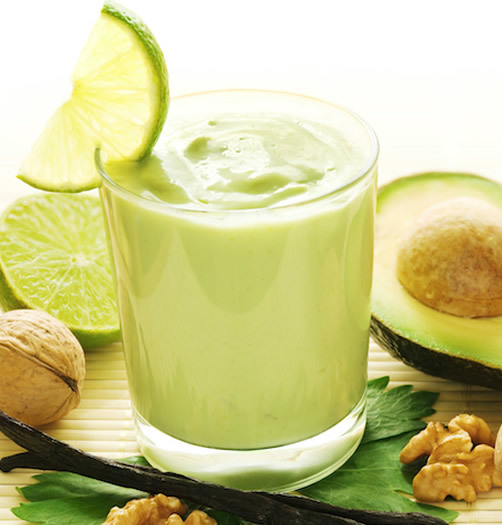 Add avocado into your blender. Add remaining ingredients into your blender and mix well. Divide mixed pudding into 4 small bowls. Serve immediately or let cool in your refrigerator for 1 hour.